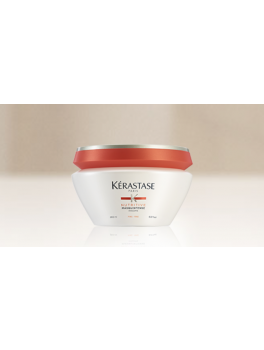 Kérastase shampoo, balsam m.m. 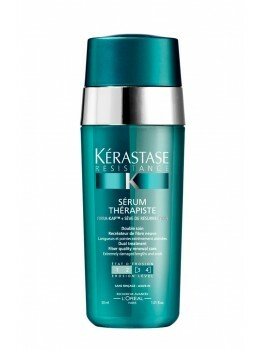 Køb Kérastase shampoo her! 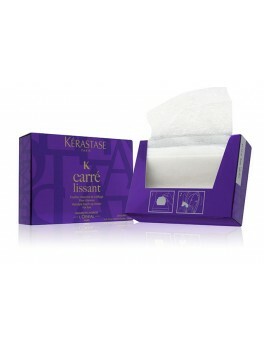 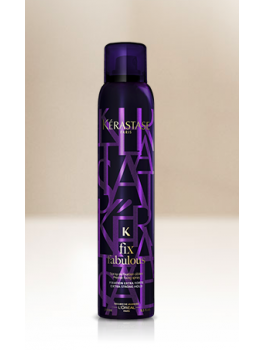 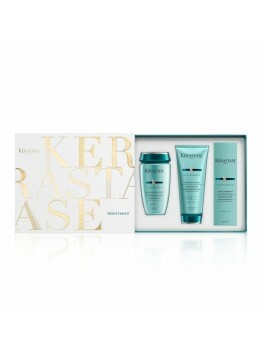 Kerastase - Carré Lissant hairstyle tpuch-up sheets for hair 50 stk. 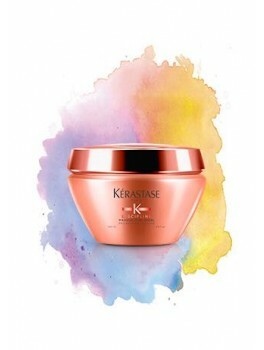 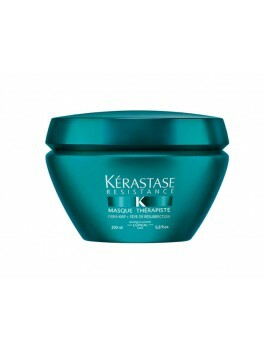 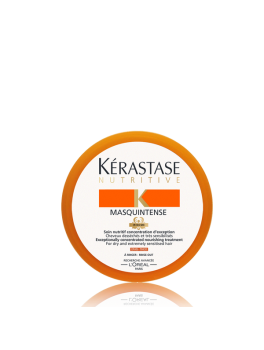 Kerastase Nutritive Masquintense Fine Hair 200ml NYHED!  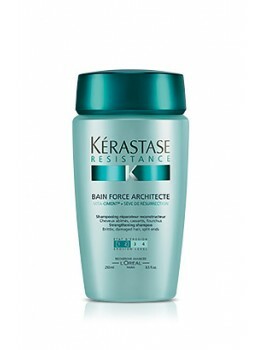 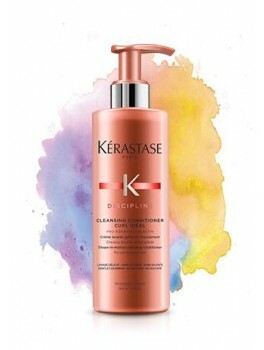 Kérastase - Discipline Cleansing conditioner curl idéal - 400 ml. 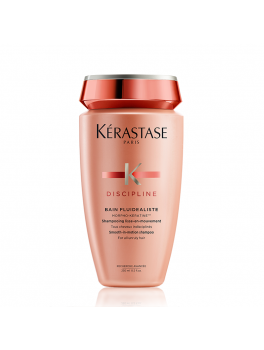 Kérastase - Discipline Oléo - curl 150 ml. 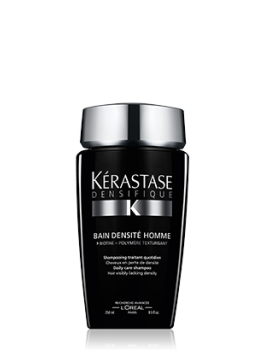 Kérastase - Discipline Masque curl idéal - 200 ml. 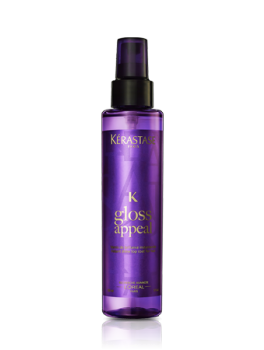 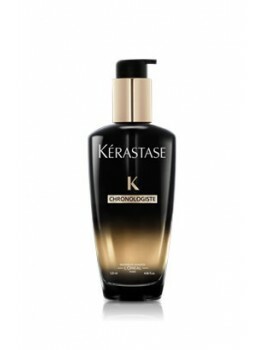 Kerastase - Eksklusive Home Fragrance (GULD) 200 ml. 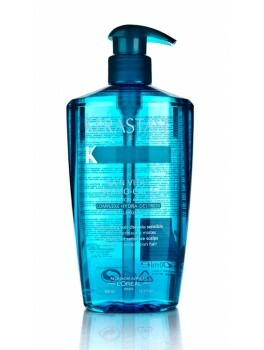 Kerastase - Eksklusive Home Fragrance (RØD) 200 ml. 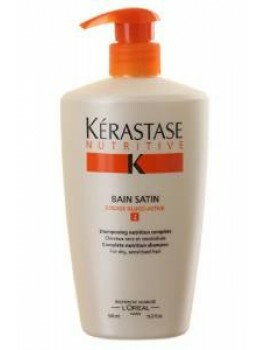 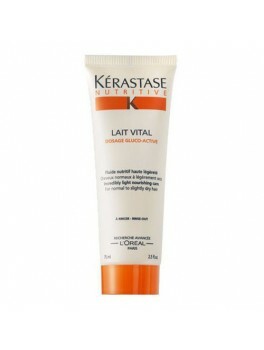 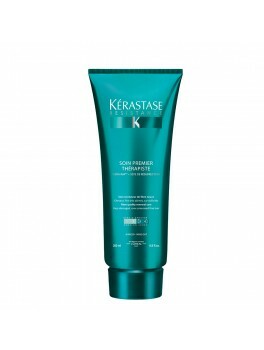 Kerástase - Descipline BAIN FLUIDEALISTE 'NO SULFATE' 250 ml. 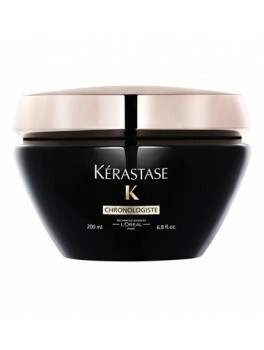 Kerastase - Chronologiste Essential revitalizing balm mask 200 ml. 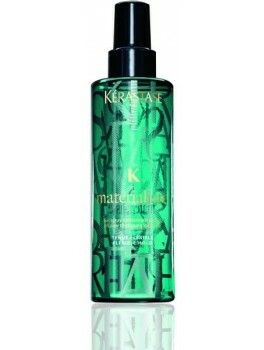 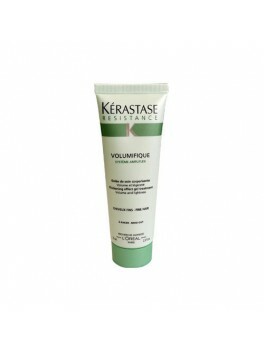 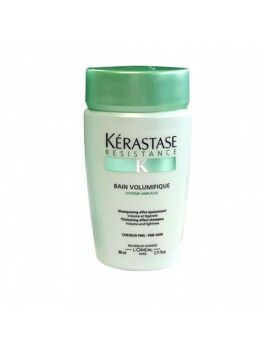 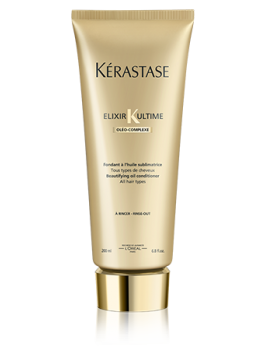 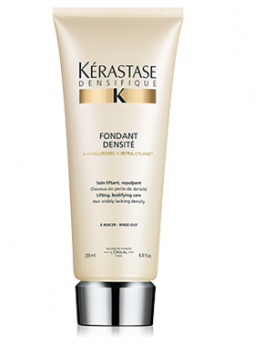 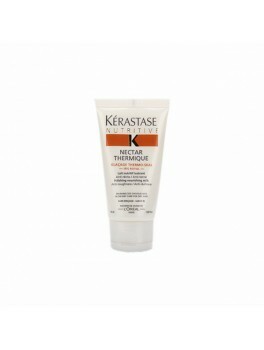 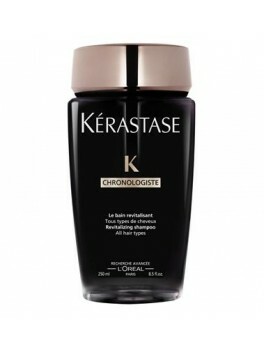 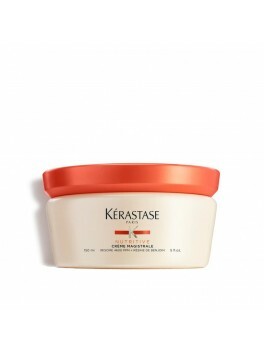 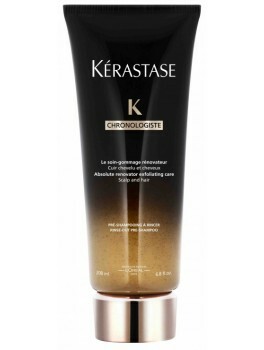 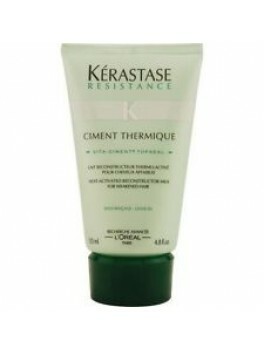 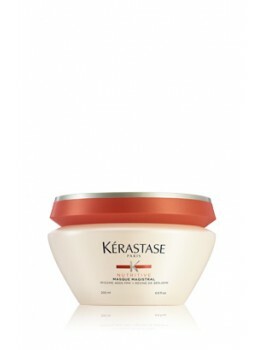 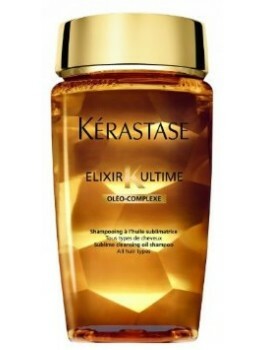 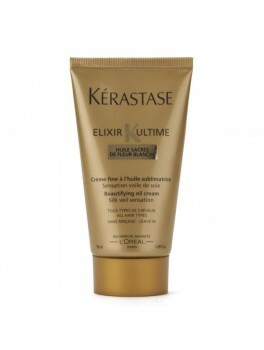 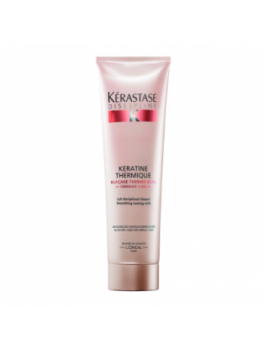 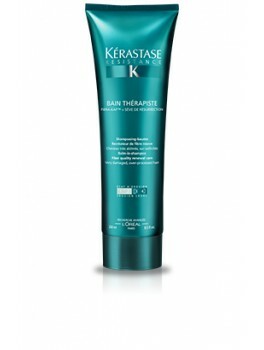 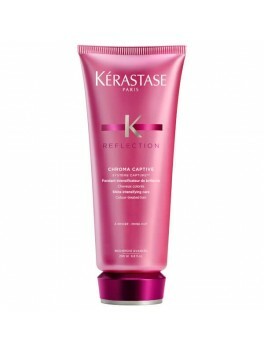 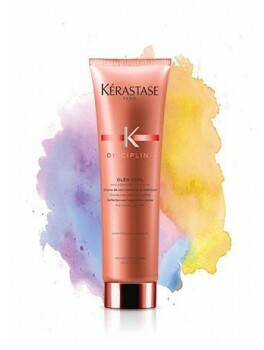 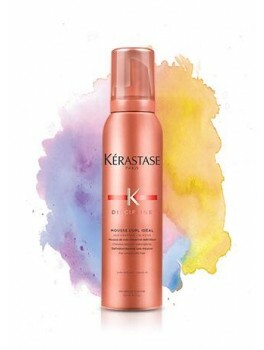 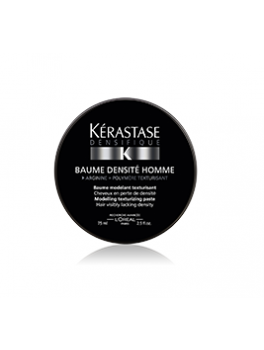 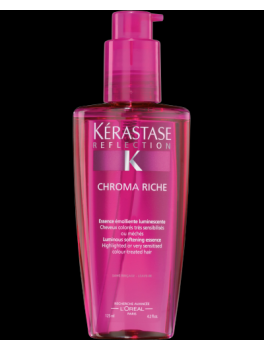 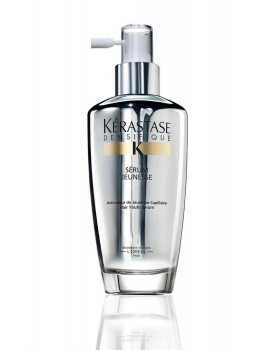 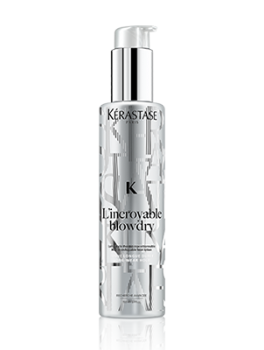 Kerastase - Chronologiste Shampoo all hair types 250 ml. 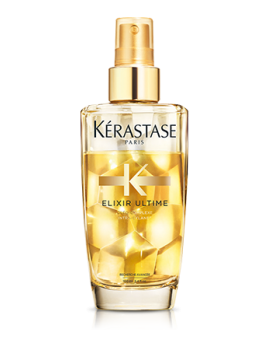 KÉRASTASE FIX FABULOUS 200 ml.